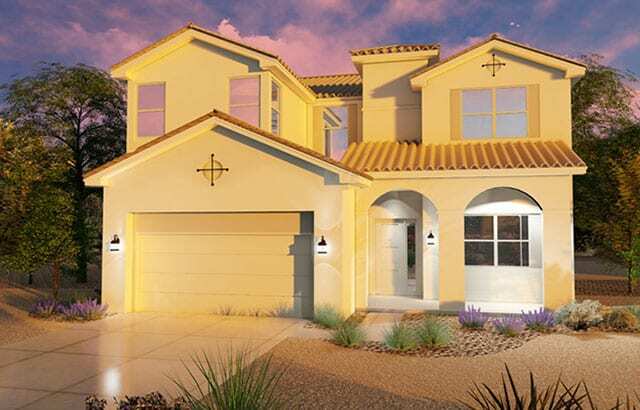 At Twilight Homes, we are proud to offer a range of home options for every buyer. We build homes for the first-time buyer, new families, retirees, empty nesters, and those who are custom-building their dream home. We’ve been building homes for 20 years; there’s no project that is out of our scope. All Twilight homes, regardless of size or price-point, come with a 2-year warranty for an owner’s added peace of mind. The EOS series offers affordability to first-time home buyers, retirees, and those looking to downsize. These homes typically have smaller square footage, with prices starting under $200,000, but still offer upgraded amenities. 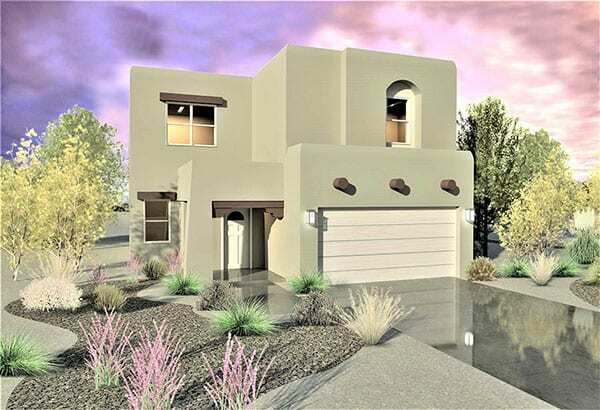 The NOVA series is great for those buying their second home, or first-time buyers with a slightly higher budget (homes in this series start at $255,990). These homes start with a larger square footage and, of course, have great “standard” Twilight amenities. The Twilight Series is our signature home series, offering your choice of well-designed, carefully thought-out floor plans. 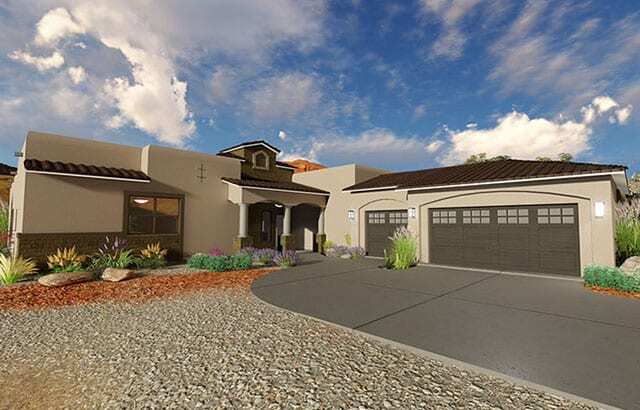 This series offers semi-custom homes, in desirable Albuquerque-area and Santa Fe neighborhoods, starting at $269,990.